Hey friends! 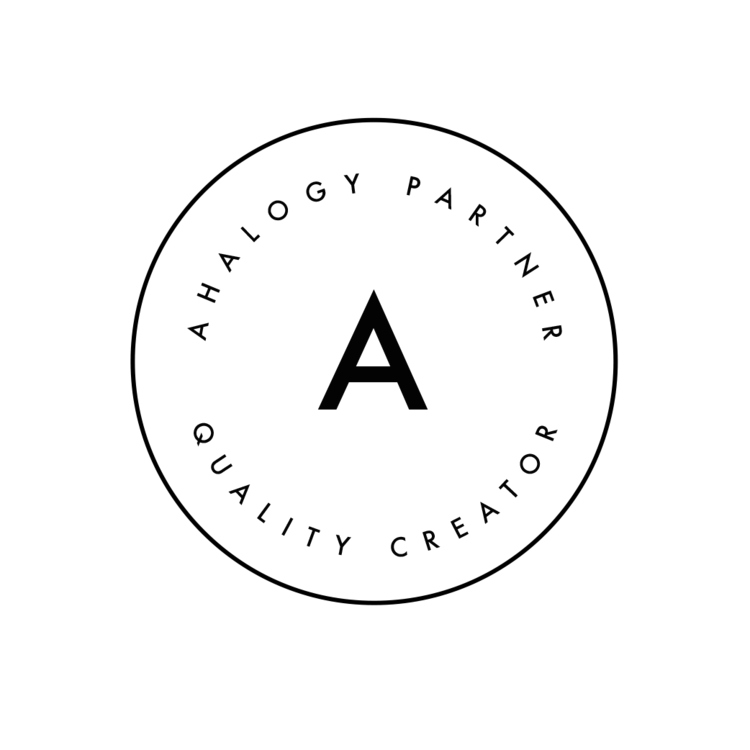 If you saw my last posts with Ancient Nutrition, you will know that I love their collagen and protein powders for their added nutrients and supplements for my everyday drinks like coffee and smoothies. 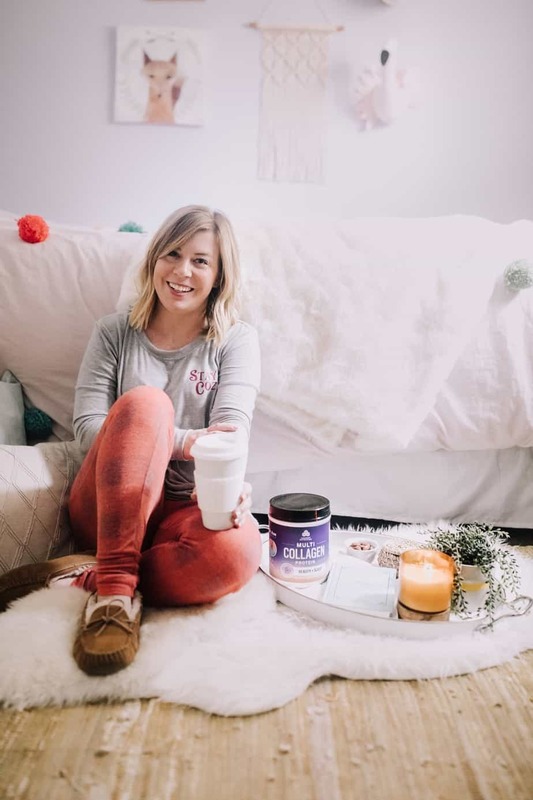 But today, I am going to show you their newest beauty and sleep collagen powder and how it’s a foolproof way to add collagen into your nighttime routine. After a long and stressful day, I love to unwind and feel comforted by my regular nighttime regime. Especially right now with the holidays, there is so much added stress with blog deadlines and posting dates! UGH, and don’t get me started that it’s now dark by 5 pm and I need to take blog photos! 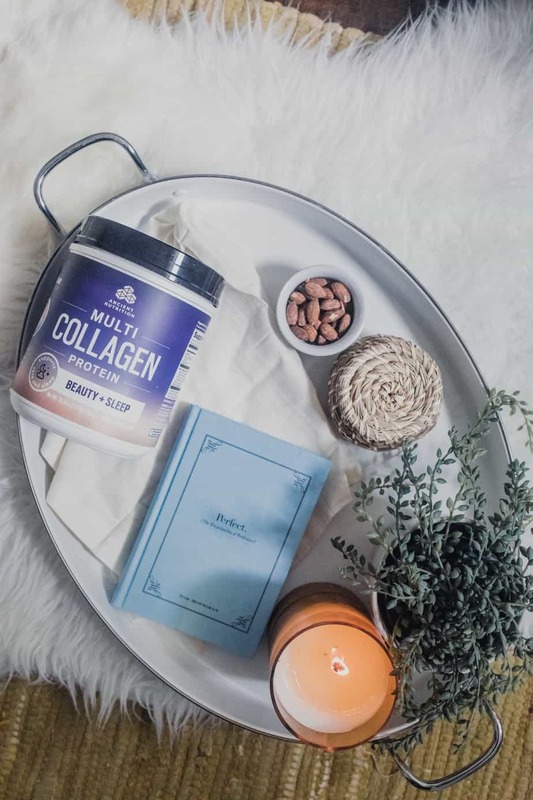 The Multi Collagen Protein Beauty + Sleep from Ancient Nutrition is just what I need when I need to de-stress. This is a sleep-promoting, beauty-boosting formula of their bestselling Multi Collagen Protein. Instead of just mixing this collagen powder with water, which I like to do, I found this delicious recipe from Katy at The Violet Fog. Upgrade your tea with Ancient Nutrition! You can also find my pumpkin spice smoothie and collagen coffee if you are interested in adding more superfoods to your diet. You can find their products here, but also at Sprouts and Whole Foods Market.